A glamourous lady in red, lighting up the screen like a classic Hollywood movie siren….that’s how Amy Bennett looks today. In fact it’s hard to imagine the pretty, bubbly young mum feeling anything other than 100% confident about herself and her looks. But just six months ago it was a very different story. Amy, 37, from Dublin, had always suffered from very thin, fine hair until Viviscal Voices transformed her locks from flat to fabulous. Amy remembers the exact moment she realised her hair was growing in thicker. She said, “It was at the weekend, and I was pulling my hair back in a casual ponytail to get it out of the way when I thought, hello, what’s this? My hair was thicker, I could feel that there was actually more hair there. As time went on I could even see in the mirror, I could point out exactly where new baby hairs were growing in. The stylist commented on it too when I went for a blowdry, it was fantastic.” Amy has also become a convert to Viviscal Gentle Shampoo and Viviscal Moisturising Conditioner. • Scientifically proven to promote existing hair growth, Viviscal contains the exclusive AminoMar C™ - a protein-rich compound made with marine extracts, and vital vitamins biotin and zinc. 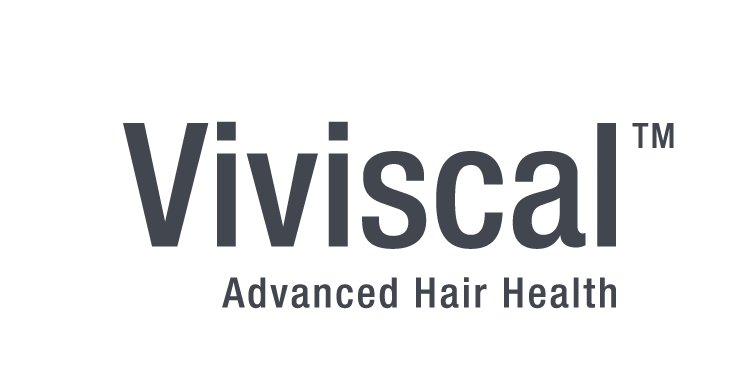 Viviscal provides the essential nutrients and amino acids which are the basic structural building units of proteins essential in the formation of the hair structure from within. • The Irish product that took the world by storm (Viviscal is made right here in Ireland), A-listers from around the globe are queuing up to sing Viviscal’s praises, with Gwyneth Paltrow, Reese Witherspoon and Katherine Jenkins all crediting their long, healthy locks to a daily dose of Viviscal.